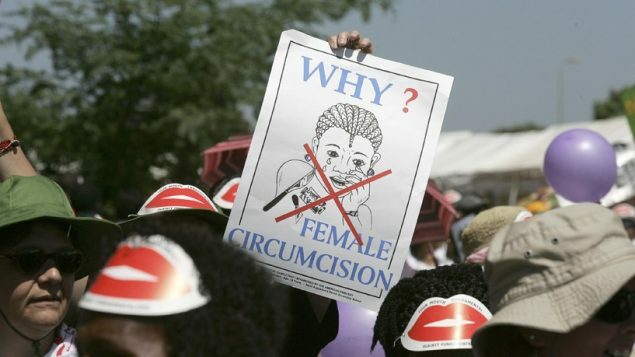 The federal government is set to announce a major funding effort to combat the practice of female genital mutilation (FGM) also known as female circumcision. The money- at least $3million-, will fund projects mainly in the West African nation of Benin to reduce the practice. FGM is illegal in Canada, and that notice had been included in Canada’s Citizenship Guide for newcomers. It was removed by the current Liberal government, which has since said it will put the notice back into the guide. 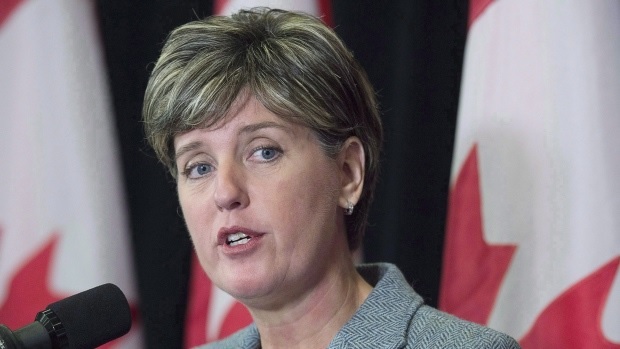 International Development Minister Marie-Claude Bibeau said some 60 per cent of girls in Benin undergo the mutilation adding, “Our objective is to prevent 57,000 girls between zero and nine from being targeted and being cut”. The funds will go to CUSO International (originally known as Canadian University Service Overseas) which will use the money over the next four years to reduce the practice in rural regions of the country.